Merry Christmas from us to you! 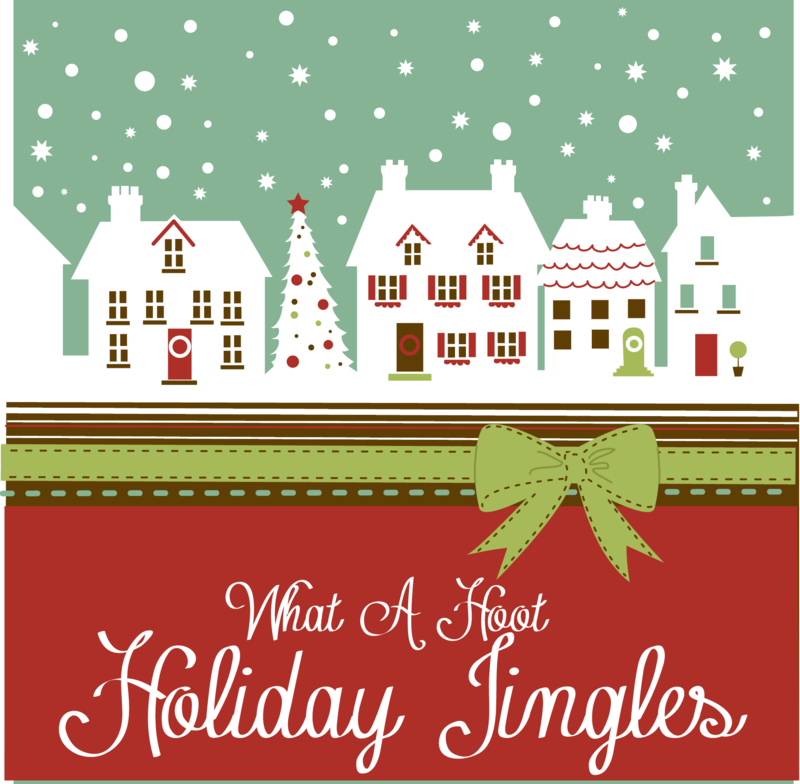 We posted our favorite jingles to help all of you step into the holiday season! Enjoy! < What Kind of Book Best Describes You?